To be the leading advocate for the Canadian petroleum service industry. 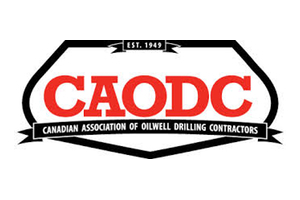 CAODC, the unified voice of the Canadian drilling and service rig industry, promotes safer and more efficient operations through advocacy, communications and needed products and services. CAODC remains true to what its founding members envisioned in 1949: to promote strong, safe and efficient operations in Canada’s rig sector.